The superior quality – one of the reasons why you should choose Modern Tailor. You can choose from suits, shirts, jackets and pants. Experience comfort and high quality when you wear it. If you are trying to save but want a better fit than off the rack, Modern Tailor is a great option. 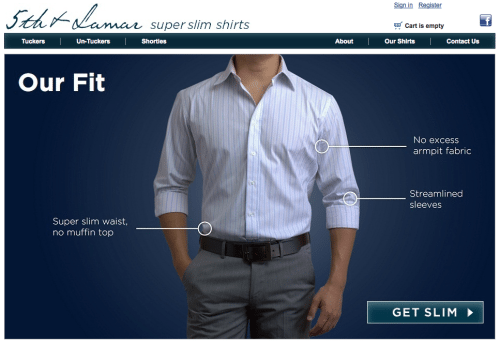 Slim-fit dress shirts, absolutely vital for any men who get a “muffin top” of loose fabric from less fitted brands. Founders Ross and David went through the same experience a lot of us have: looking through various department stores and finally settling for something that doesn’t look great around the waist. They decided they wanted to stop settling for less than perfect and started their own line, for which we’re all now very grateful. 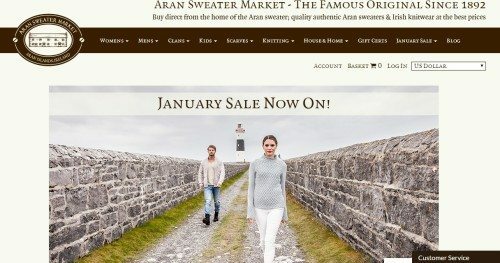 Based in Ireland since 1892, the Aran Sweater Market knows how to knit handsome men’s sweater that will have you looking stylish and great. Handcrafted, made-in-the-USA denim. Very unique construction. Jeans for the purist! 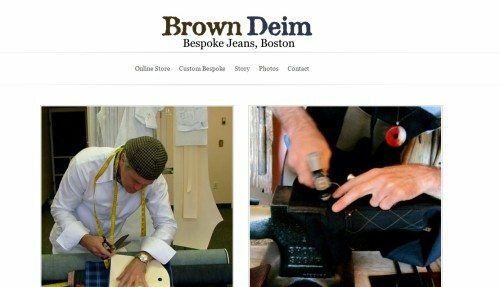 Chris Brown (the “Brown” in the name) spent 14 years destroying blue jeans on telephone poles rigging wire before setting out to make something a bit more durable, and I’m thrilled with the result. Latin-style shirts like guayaberas and Mexican wedding shirts made with fine imported linen and cotton. 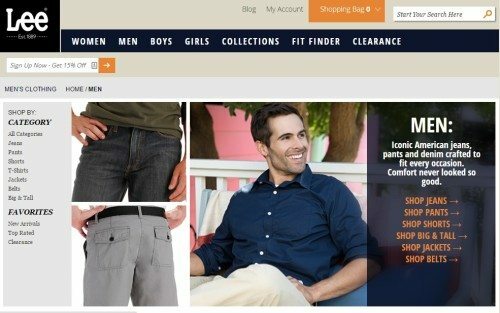 Very unique look for men in the U. S. or Western Europe. Made in Miami,Florida! We recommend Kenyon because of their great Polartec Power Stretch base layers and thermal underwear, which you purchase at Sierra Trading Post. Are you a fan of Buddy and a comfortable fit? Then we recommend this iconic and authentic American jeans. You can choose from relaxed, loose, regular and slim fit that are designed to fit every angle. 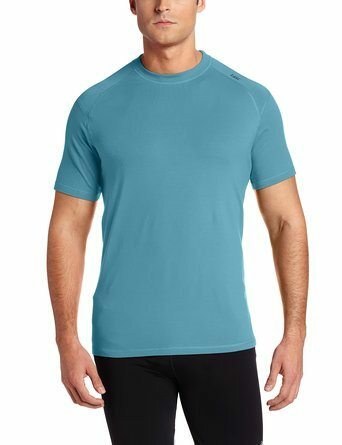 I have personally been wearing their modern series slim straight cobras and love the value and fit! The only undershirts you’ll ever need. Seriously. Also the subject of one of our reviews here at RMRS. Founder Mike Schwartz is a good friend and a great entrepreneur! I can honestly say that their products are built much better – very well stitched with reinforcement in the seams. The shorts in particular hug the body without feeling tight or constrictive – they flatter your build vs hiding it. A big bonus if you are in shape. 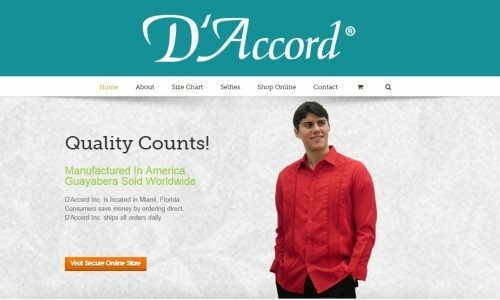 A great company that not too many people have heard of. They make my favorite workout shirts. Every time I go to the gym, I wear Tasc Performance shirts. 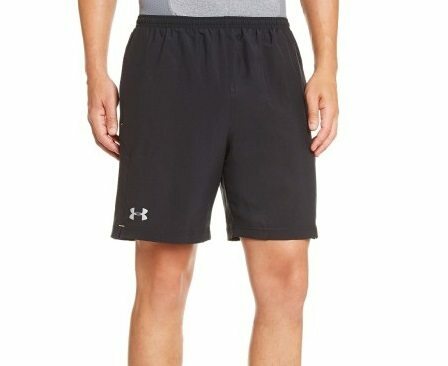 For workout clothing, Under Armour makes solid equipment. I actually use the Woven shorts. Woven Shorts is a safe and good bet. Made from ultra-lightweight woven fabric, these shorts are also durable enough for heavy wear.